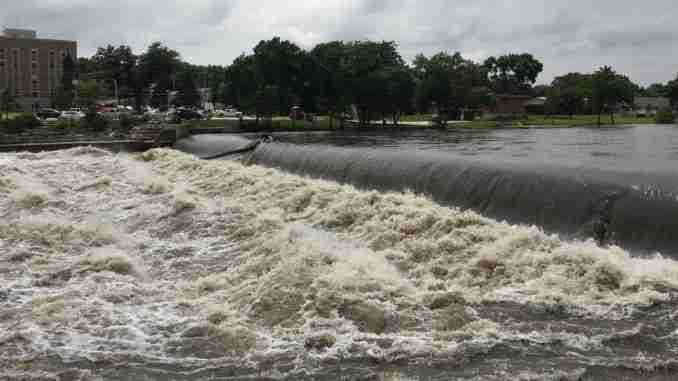 Heavy rains from the weekend will cause the Cedar River to have the ‘yo-yo’ effect this week. City officials say the ‘yo-yo’ effect, is when the river rises to minor flood stage and then falls below flood stage. Officials forecasted the river to crest at 17 feet, five feet above flood stage, but it crested at 12.5 feet. Right now, the river is below flood stage at 11 feet. 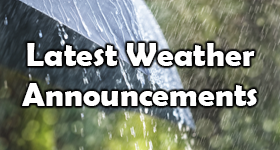 More showers and thunderstorms are in the forecast this week. Floyd County Emergency Management Coordinator Lezlie Weber says regardless of the forecast to have a plan.